One returning hit is the Destroy All Cinema comedy event. 10 pm, April 8th at the Lansing Public Media Center (2500 S Washington Ave.). Destroy All Cinema is a tongue-in-cheek, cinema-bashing, comedy extravaganza. Last year they assaulted the Tom Cruise classic, “Top Gun” with hilarious results. This year’s target is the goth-chic horror classic, “The Craft,” roasted by the Comedy Coven. The good-natured ribbing the film receives at the hands of these three talented comedians will have you laughing throughout. Another highlight of this year’s event is the special screening of the film “1984,” based on the 1949 novel by George Orwell. The film stars John Hurt, who passed away in January. “1984” will be shown at 7 pm on April 4th, 2017 at the Lansing Public Media Center (2500 S. Washington Ave). The film will play in more than 100 art house movie theaters across the U.S. on April 4th. This nation-wide screening is a response to the proposed elimination of the National Endowment for the Arts. Be sure to visit capitalcityfilmfest.com for updates to the schedule as the festival date approaches. You can also follow the Capital City Film Festival on Facebook. 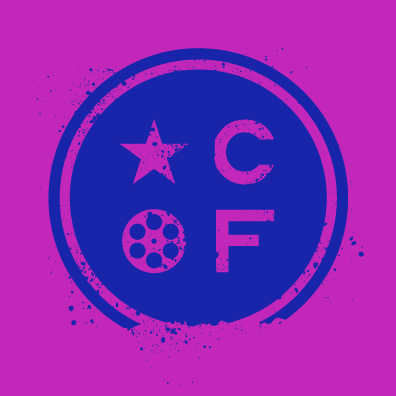 Tickets for CCFF 2017 are available online. Looking for accommodations in the Lansing area? Look no further! The English Inn Restaurant & Pub is located an easy half hour’s drive from Lansing in Eaton Rapids. So close, yet world’s away from the busy, noisy, hustle and bustle of the Capital City. Let our Tudor revival mansion on the grounds of the Medovue Estate whisk you away to a world where time seems to have stood still. We’ll treat you to a level of comfort, service, and surroundings now largely unknown in our modern lives. Choose your room at English Inn today!